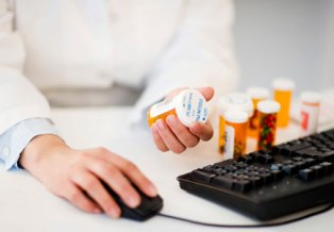 To make medication administration in your facility more efficient, Family Pharmacy Solutions, Inc. offers Special Packaging or unit-dose packaging that is adapted to the specific medication regimen of each of your residents/patients. 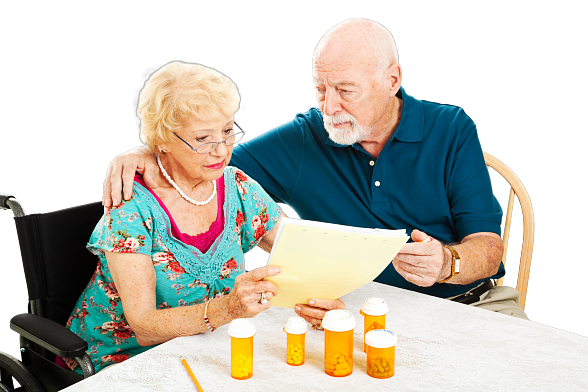 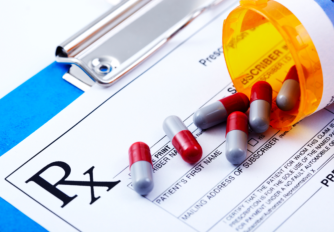 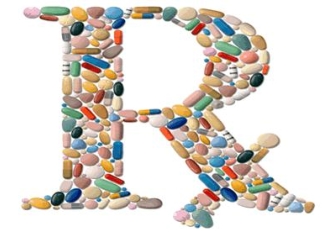 We customize the way the medications are packaged with clear labels that indicate the name of the patient, medication contents, time of intake and other pertinent information on the package. 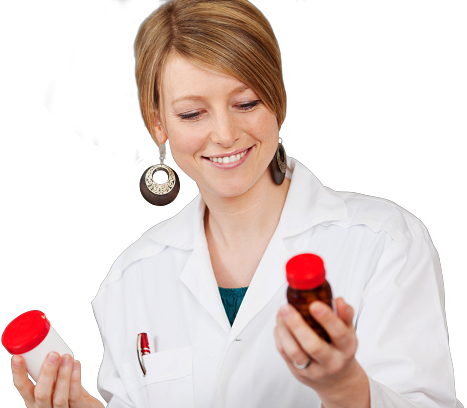 If you want to take advantage of Special Unit Dose Packaging from Family Pharmacy Solutions, Inc. please call 718-764-1002.